I continue to follow with interest Cardinal Dolan’s sensible and timely advice on Catholic traditions that surround death, dying, mourning, funerals, burial and prayers for the dead (“Now and at the Hour of Our Death,” CNY, Nov. 8). His teaching often pushes back against prevailing customs in an increasingly secular society, for example, in what might be viewed as the sentimental and animist notions of scattering ashes of the deceased at favorite locations in life. 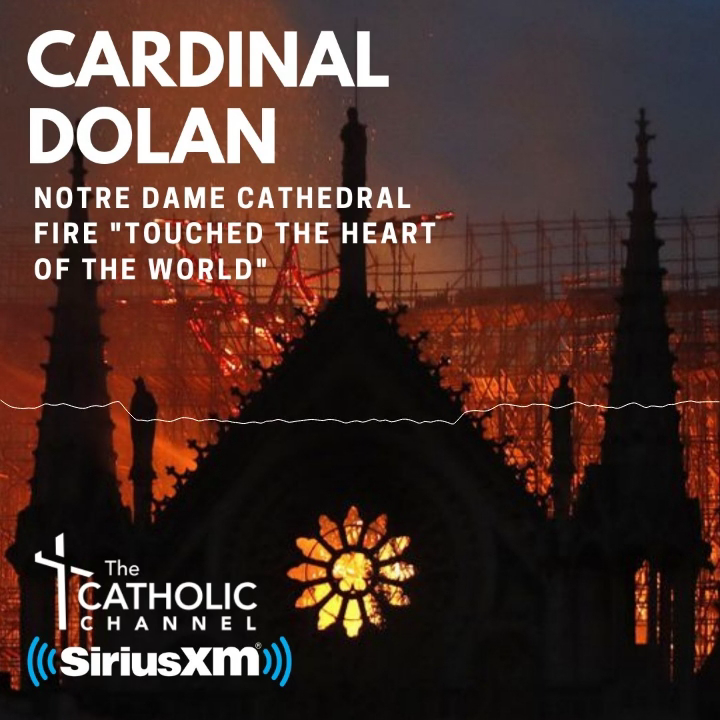 Cardinal Dolan’s voice is especially welcome with regard to the Funeral Mass, and the real comfort that it can provide when it is allowed to be more about God than about the deceased.